The ConDoc System is much more than shortcut buttons combining repetitive steps. It offers designers a time tested, industry-leading workflow supported by highly refined tools and technical infrastructure. 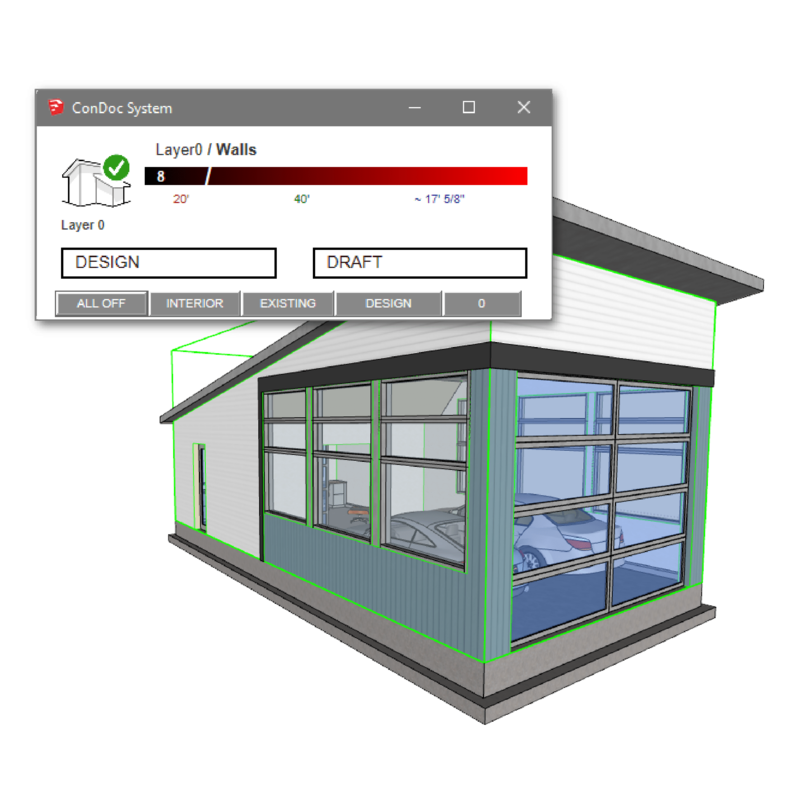 In other words, it’s the fastest, cleanest, error ‘free-est’ way to work in SketchUp. 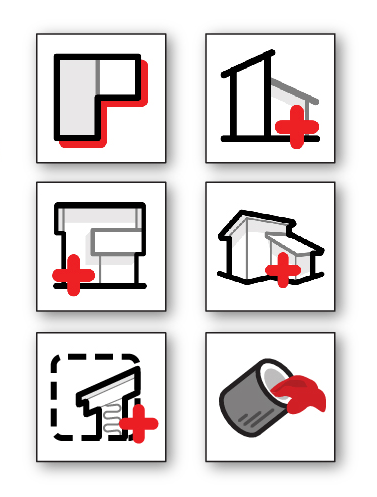 When you’re hustling to hit a deadline, give everyone on your team the same SketchUp Standards for success. Not only does this improve the team’s efficiency but it also ensures consistency. 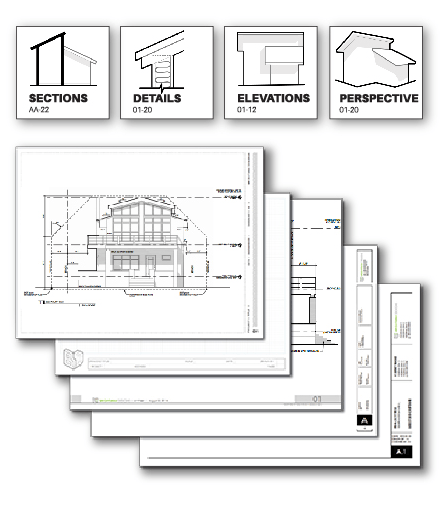 A “.condoc” file holds all of your layers, styles, and custom drawings – ready to share with your team. Access to our professional tutorial classes – Take a steady, step-by-step approach to ConDoc Tools. The ConDoc Tools Manual – A clear, concise, and convenient quick-reference guide to all things ConDoc. . 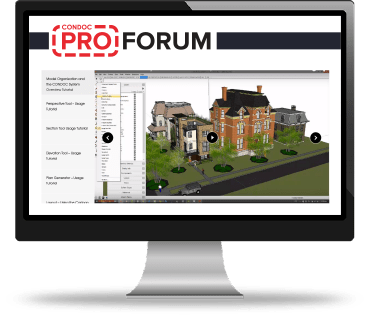 Entry to the Pro Forum – Learn how to use the ConDoc Tools, access exclusive SketchUp Features, and learn helpful workflow tips. Monthly Office hours – We’ll let you know when we’re live and online, and you can ask us anything.